Almost 70% of Stack Overflow users say that React is their best loved tool and that they want to work with it on their future projects. But React doesn’t go it alone. It is followed by React UI component libraries. It is a challenge to pick the best tool. But why? And how do you solve this challenge? Let’s find out. The huge React community works hard to deliver the best React products. More than 1,250 contributors devote their effort to fulfilling this task. But, at the same time, it complicates the choice for the beginners. What are the best React component libraries? Which one fits this or that particular project in the best way? These and many other questions bother those who are entering the IT industry, those who switch to React from another JS framework, or those who are simply starting to work on a new project. And here we are with the right answers! Create React App is a command line interface created by Facebook developers that enables you to easily create a React.js project. It builds structures of catalogs and files, includes tools needed at the start and helps you build, test and launch your application. It’s an absolute must-have for every React project as it saves you plenty of time otherwise spent on overwhelming manual setup and configuration of your app. You just need to run one simple command and Create React App does that all for you. Find Create React App on Github. 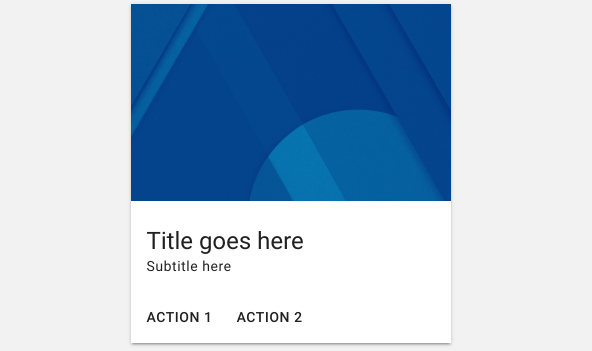 Material UI is a set of components created by Google, that implements their famous Material Design. With over 36k stars on Github, it’s the most popular UI package of all React libraries. It’s simple, eye-catching, light and user-friendly. It’s already been around for a couple of years, but thanks to constant updates, it hasn’t lost its popularity. Find Material UI on Github. Styled Components is a CSS tool that helps you organize your React project (TIP: it works with React Native too). This library helps you build small, reusable components responsible for the look of your app. With traditional CSS you may face the problem of accidentally overwriting selectors used in other places of the site, but thanks to Style Components you can avoid this issue by using a CSS syntax directly inside your components. Find Styled Components on Github. Popular React components following the Ant design guidelines and specifications, written in typescript and supporting a rich workflow. A React-based UI toolkit for the web with over 9K stars and 100 contributors. Components are written in TS and styled with Sass for rapid development. This library provides simple React bootstrap 4 components. With over 4k stars and nearly 100 contributors it’s a widely popular option for bootstrap fans. React Toolbox is a set of React components that implements Google Material Design. It’s built on top of some the trendiest proposals like CSS Modules (written in SASS), Webpack and ES6. At nearly 8K starts it’s very popular. 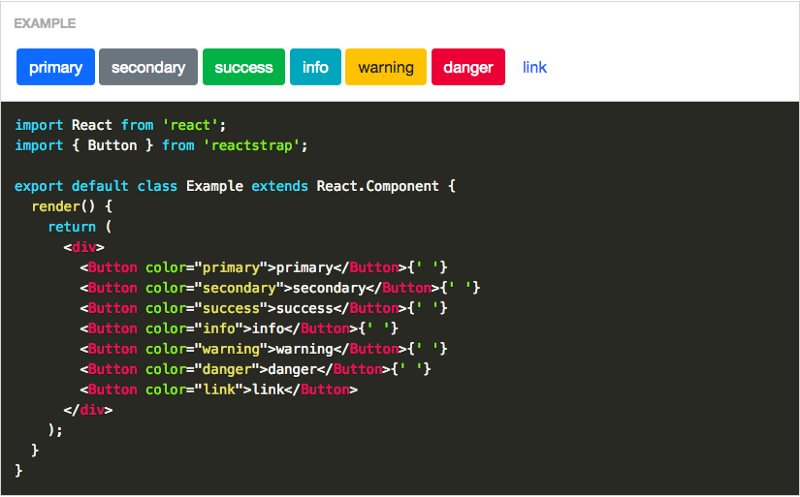 React Toolbox components- docs have a live playground! A UI component library which aims to bring a native desktop experience to the web, featuring many macOS Sierra and Windows 10 components. Semantic UI React is the official React integration for Semantic UI. With 6.5K stars it’s used by Netflix, Amazon and other great organizations. More than 100 components are specially made for Material and Flat design bringing together the Onsen UI framework and React to build hybrid apps. React UI component library & design system, built with styled-components and styled-system. With nearly 4k stars it’s a great choice for Styled-components fans. Redux is the best assistant for software solution’s state management. It is not quite a React library, because it is also widely used for Angular development purposes. It was built under the influence of the Flux architecture and allows building lovely UI. The tool is rather small and easy to learn. This is one of the reasons behind its wide popularity. The compact API is a container for app state. A single store is used to keep the state of the solution. Actions are plain objects, and the only way to change the state of the app is to emit an action. Pure reducers are functions that change the state of an object. Google material design implementation is significant for software apps builders. With Material UI, you can easily fulfill this task using React components. This library simplifies the development process and helps with designing an awesome front-end. There is another prominent feature: Material UI is irreplaceable for building single-page applications. Server rendering requires using a single environment for both the back-end and front-end of the app. The installation is quite fast; Material UI is an NPM package. React Router is one of the best React libraries for handling routing. The tool is “React only” – developed specifically for React developers, it is extremely popular and useful within the community. Here, the routes are considered as components. When the app is running, the routes are rendered to the screen. Comparing React Router to other libraries, we can say that the components are not defined in some external files. A great thing is how easy it is to start working with React Router. All you need is GIT and NPM installed on your PC. And, of course, willingness and basic React knowledge are required. Nothing too complicated, nothing exceptional. Some specialists say Ant-Design is a design programming language; others agree it is a simple React library for creating an impressive design for your app. This library has taken the development experience to a new level. It provides developers with out-of-the-box components, resources and tools for process optimization. Written in TypeScript, it is more understandable than other React libraries. Great development experience leads to improved user experience. Because of this fact, the library became very popular among, first of all, Chinese specialists. After the documentation was translated into English, it found its popularity with IT professionals in other countries. Do you remember how cool was it when the Meteor framework was launched? Or how Firebase improved our experience? With Storybook, we get the opportunity to live through the same experience on the front-end. 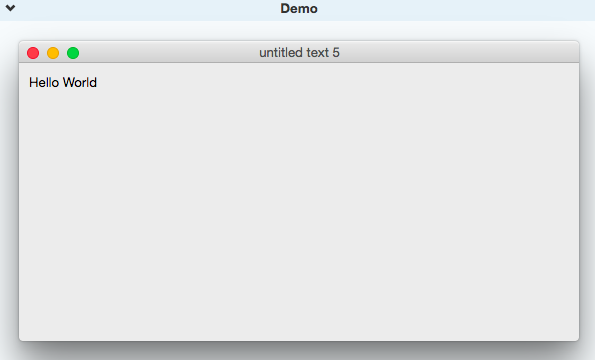 Storybook is a nice whole external UI development environment. Here you can create components in a matter of minutes. Storybook is extremely useful for big teams. You can do your job outside the work environment. The installation is quite easy too. Like some of the libraries mentioned above, you can install this tool using NPM command. This is a level up from the traditional libraries as we know them. The Gatsby tool allows generating websites on ReactJS and GraphQL faster than with any other web technology. Most websites use static generators to take the first step towards a high-quality solution. Gatsby allows extending website functionality, its seamless maintenance and support. Gatsby websites can easily load data from any resources with special plugins. The Gatsby experts say that it makes a considerable contribution to performance improvement. Image optimization, lazy-loading and styles-lining speed up the website automatically, without manual modifications. One of the most important Gatsby features is that the websites require no server to run on. For example, the website can be hosted on Github or Netlify, for free. The developer runs a test. A snapshot is created automatically. The developer repeats the test. If there are some differences between the two snapshots, Jest notifies the developer so they can either accept it or change the component and fix the issue. Jest provides one of the finest ways to check the JS code. This upcoming library is Pinterest’s design studio meticulous set of React UI building blocks used to sync and raise the bar among Pinterest’s teams. Developed by a team of engineers and designers at Google, this library replaced react-mdl, already reaching nearly 7k stars. Check it out.